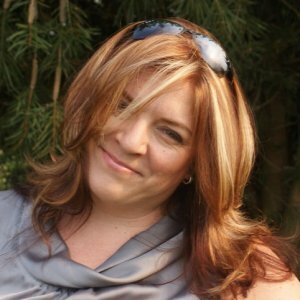 In a professional career spanning over 20 years, Cindy Morton-Ferreira has gained a unique background and extensive South African and International experience in her financial arena, incentives and loyalty technologies to Performance management and organisational development linked to leadership development. Cindy draws on the extensive experience and knowledge of developing productivity and unlocking the potential in human capital. This experience and knowledge base stems from a sundry management services environment and our passion for continuous learning. She prides herself on been different and the renaissance in the arena of Human Capital Development. Her difference is her holistic approach to development projects and she has a specific field of expertise: People connecting with people. She is committed to a culture of change and she can facilitate the changes within organisations with an enthusiastic attitude and a very high work ethic. The topic is taking leadership beyond the obvious of leadership in the corporate world.